It's getting better and smarter with the entry-level phones! At the end of 2017 I wrote a brief summary of what hardware I expect for 2018 in the different categories. So I have to say afterwards that my predictions in many cases are not true to the reality. There are several reasons, of course. Let's start with the fact that the domestic currency has been seriously weakened compared to the dollar, which has considerably increased the price of the phones. While at the beginning of last year 240 was one dollar, by the end of the year the exchange rate climbed over 280. This has led us, ordinary telephone buyers, to get less, worse money. Unfortunately, knowing the goals of our government, it is unlikely that the forint will dramatically improve its position, although, if an interest rate rise becomes inevitable, it may still be a bit of a boost. Well, let's leave the economic issues right now, let's move on to the technical issues. I was hoping that the four-core units of the central units would be pushed back into the background, with the 1 GB-enabled mobile phones disappearing, and the 3 GB would be the general. Mass storage will also grow, the 8 GB phones will die, and moreover, the 32 GB will be more typical, but of course we will also find devices with 16 GB storage. Unfortunately, my predictions came only partially. The 1 GB memory option disappeared slowly, but the 3 GB just didn't want to come. This is also the case for mass storage devices, the 8 GB is already on the really cheap mobiles, but the 32 GB on Canaan just didn't want to arrive. And it's not worth talking about central units. The new developments just didn't want to bring the end of the quad-core process. Fortunately, something happened at the end of last year, and at the beginning of this year, so even though it will be a year's slip, we can see a change. 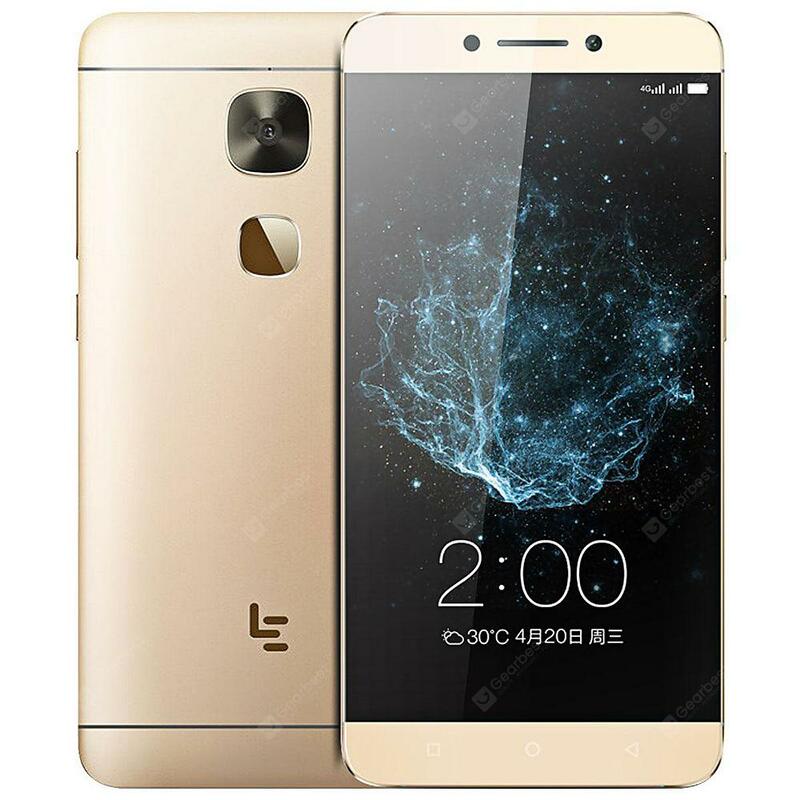 As you will see more phones with 3GB memory and an acceptable mass storage device in the article, in addition, the minimum HD + resolution display has become common, and in many cases the three cameras. In this article, I tried to sort the best entry level devices. The upper limit of the price was drawn in 33 thousand forints, one phone that will be out of a few hundred forints, which is why I gave the title of the article 10 + 1. Let's see what is worth picking up if you don't want to spend assets on a new mobile, but you want a device that can be used for your money! Our first phone is a real price champion. Based on the exterior, we can speak of an absolutely fresh, modern phone, the display of which I can naturally miss the notch, which is the top-mounted sensor / camera island. Among the capabilities of the phone is the quad-core central unit with 1,5 GHz speed. Luckily, despite the very low price, the 3 GB memory was already available in the configuration, but this storage was the victim of a mass storage that was "only" 16 GB. Fortunately, this is not a big problem as the phone can handle up to 256 GB SD cards, so you can get enough space to complete a card with the built-in storage. What we haven't said so far is the HD + resolution (1440 x 720 pixels), the cameras of which there are three, the 8 on the front, and the 12 + 5 on the back. The phone battery is slightly larger than the average 3300 mAh capacity. At the end, the price that makes this phone really tasty. Currently, we have to pay for 25 700 for which besides the customs and VAT free shipping it costs only 200. Of course, the phone is independent of service providers and supports the B20 800 MHz LTE band used at home. Perhaps a name that is better than a degree, but maybe that's why, in almost every area, it is a weaker mobile at the same price. The C12 Pro is also a modern, notch display-equipped mobile. The central unit is also the MediaTek quad-core 1,5 GHz clock, the battery. Unfortunately, the similarity here ends with UMIDIGI A3 Pro. 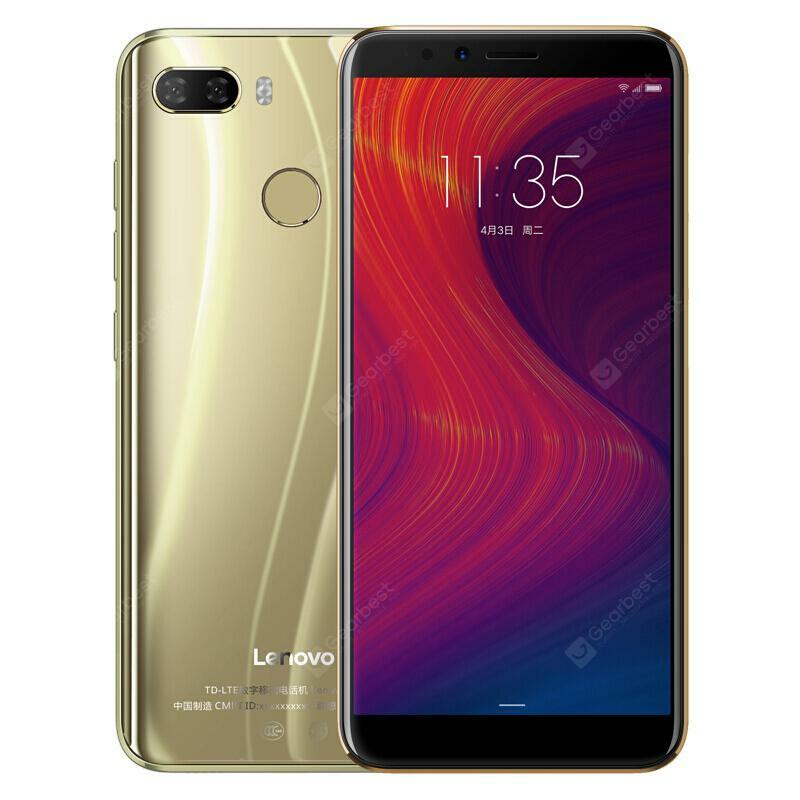 The memory is only 2 GB, although there are three cameras, they have a lower resolution (5 MP front, 2 + 8 MP at the back), and the display resolution is only 480 x 996 pixels. All in all, this phone is not bad, but I recommend buying it only if you are tied to the manufacturer, otherwise it is better to invest in UMIDIGI A3 Pro. Sometimes there is a mobile that we look for in some weakness because it knows what the competitor does not for a similar price. 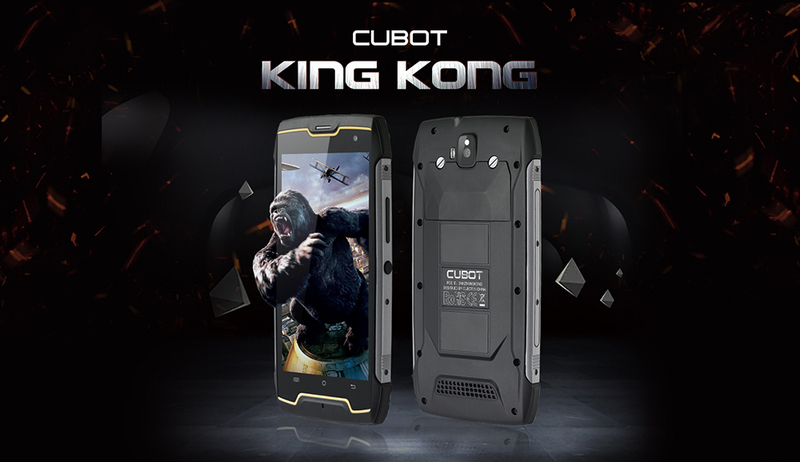 Such is the Cubot King Kong. It is very important that there is a cheaper and more expensive version of this phone, and there are significant differences between the two. We're dealing with the cheaper phone now, so don't mix the two! This cheaper phone is equipped with a quad-core, 1,3 GHz process, memory with 2- and mass storage with 16 GB capacity. The phone's display is small compared to today's trends, only 5 inches, with a resolution of HD (1280 x 720 pixels). We get two cameras, forward 5-back 8 megapixels. Perhaps the biggest drawback of the phone is that we can only use 3G mobile, the LTE radio has been missed. Why did I consider this phone worthy of your attention with a lot of weakness? Because it is one of the cheapest IP68 water and dustproof phones with hardware that can still be used. That is, if someone needs a break and a huddle for a job or hobby for a secure mobile, get the King Kong at a good price! Vernee is one of my favorite manufacturers. Although I can't say that the phones I have had so far have been perfect, they still give one of the best quality in the cheap category. 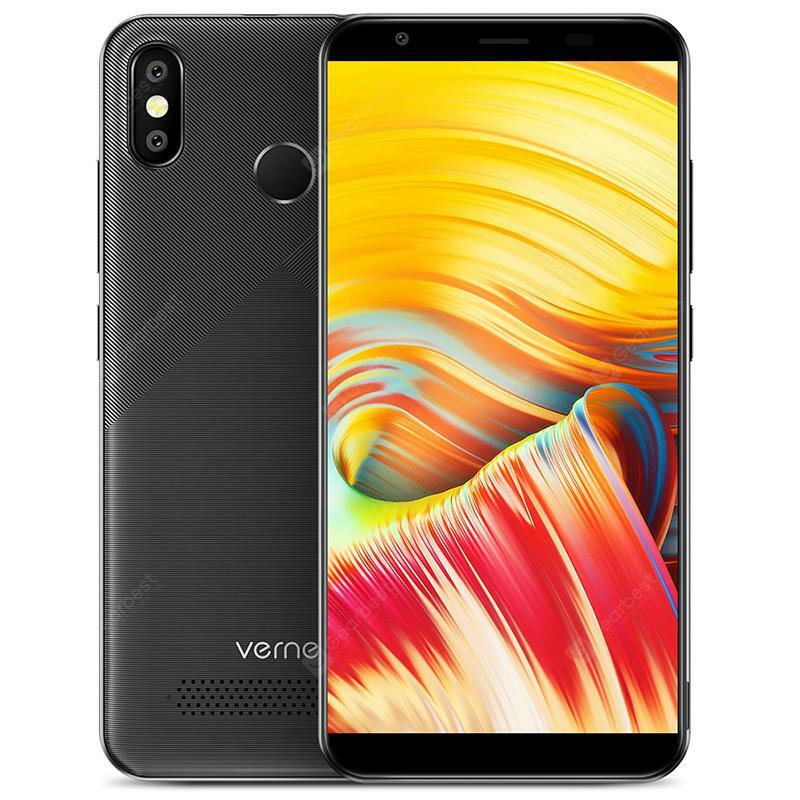 Vernee T3 Pro brings the average of one of the company's lowest-priced phones, capabilities and prices, so from this point on, it is only a matter of taste, whether you buy one or a competing product. T3 Pro is powered by the MediaTek MT6739 procija, which is quad-core, with a maximum clock speed of 1,3 GHz. It is a pleasure that the 3 GB memory has been included here too, but less that the built-in storage is only 16 GB. Fortunately, up to 32 GB capacity can be used as a memory card, so this 16 GB capacity will not be a problem. The phone has an HD + display with 5,5 col, with HD + resolution, ie 1440 x 720 pixels. Three cameras have been used for this mobile phone, and a 5 + 13 megapixel pair on the front panel. Of course, we get a stack sensor from the compass through the gyroscope to the fingerprint reader, there is Wifi, Bluetooth and GPS. In any case, it should be emphasized that this phone has a battery that is larger than the average 2 mAh capacity, so the average amount of hardware in it can be used for one and a half or two days of use with a charge. If you liked Vernee T3 Pro, you can buy it now for 28 600, along with a Priority Line delivery free of customs and VAT, only for 195. This phone is not one of my favorites, a bit more expensive than it is worth, at least I think. In terms of appearance, the previous design is backed by the 5,5 col, the HD + resolution, but not nearly frameless, the notch does not wink at the top of the display. There are no great things to do with the hardware, proci is the quad-core, 3 GHz, mentioned on more than one phone, and the memory is 2 GB on the 16 GB. In the field of cameras, the situation is relatively good, and the 5 + 5 megapixel pair on the back side of the front 12 megapixel, which is an outstanding feature in its class. The battery is only slightly larger than average, with 3300 mAh capacity. 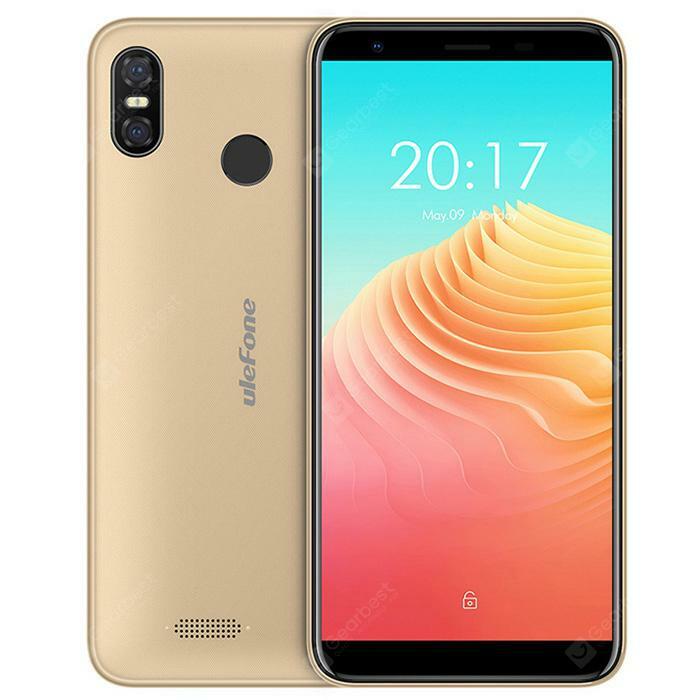 Ulefone is also a good name, so it's probably worth thinking about it on the camera. What's more, there are many people who prefer older, "classic" designs than the latest notch madness. The price of the phone is currently 29 700 forint and the shipping costs to 3400. I like Cubot phones like Vernee, and Note Plus is one of my favorite in the entry category! Note Plus follows the trend a year ago, which is much more of an advantage than disadvantage. The display is 5,2 inches, but not plus. In this case, this means that the first mobile in this list is a non-HD but an FHD display, which is a numerical 1920 x 1080. The processor of the phone is not the bored 1,3 GHz piece, but the faster 1,5 GHz variant. The number of seeds here is four. But what's more, this phone highlights the 3 GB with built-in storage for 32 GB memory. 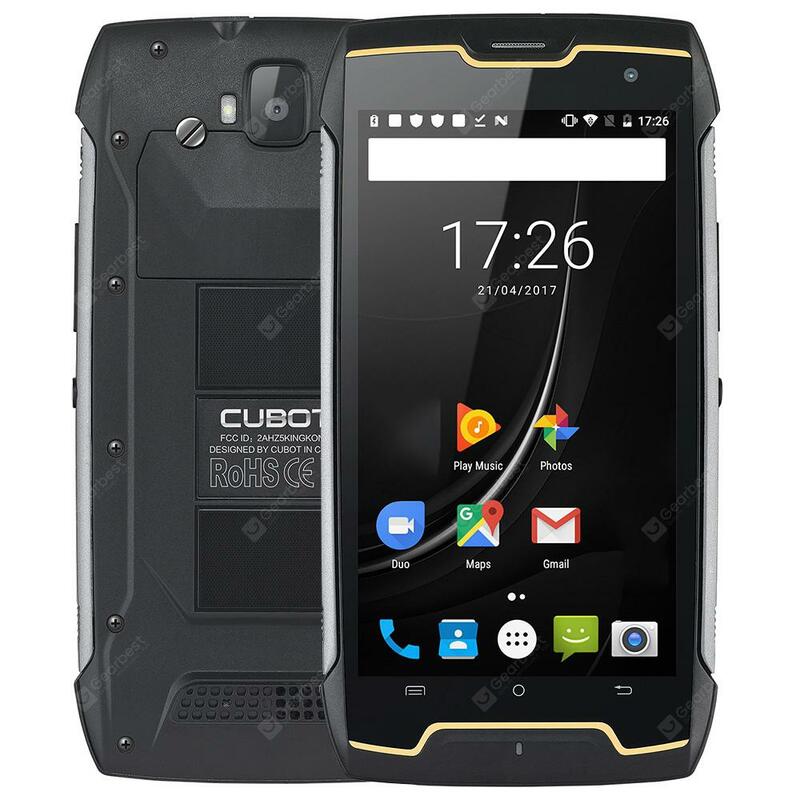 In the case of Cubot Note, I need to draw your attention to a weakness, which is the "only" average battery with a capacity of 2800 mAh, or that there are only three cameras with 13 megapixels at the front and back. So this is just a relative weakness, because no phone with this capability has been on the phone before. The price of the phone has not gone off with the really good hardware, they are asking for 31 400 for which the tariff and VAT-free Priority Line delivery costs only HUF 200. Every trip leads to Rome and there is no phone call without Xiaomi. These are the laws that I cannot change. 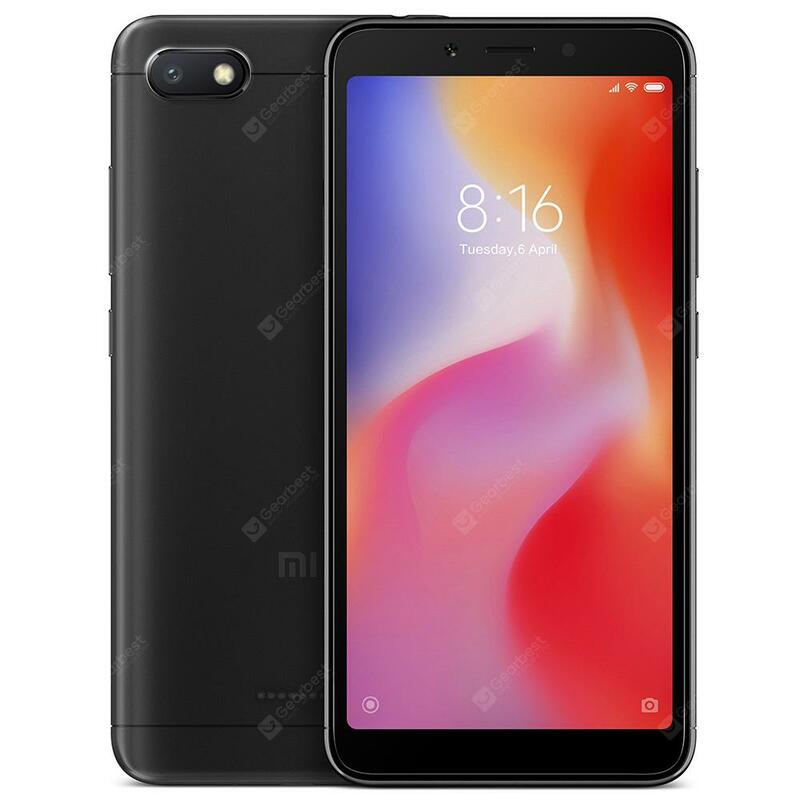 Xiaomi Redmi 6A is the absolute entry level for the company, at a lower price we can not get a great sense of Xiaomi. Compared to previous devices, we can see interesting variations of hardware here. At Xiaomin, they thought they were saving on memory, only 2 GB came into the phone, but in return, we got 32 GB built-in storage, and more importantly, a more advanced processor than ever, which, though quad-core, can at least scale up to 2 GHz. That is, more raw power with less memory for the recipe. There is no great curiosity in other skills. The display is 5,45 inches, the resolution is HD +. There are two cameras, 5 at the front, 13 megapixel at the back, and the battery at the average 3000 mAh capacity. 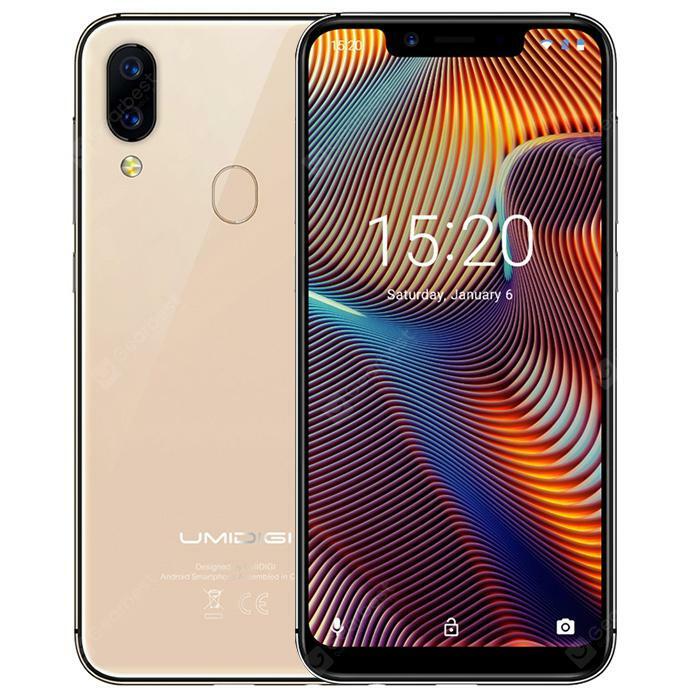 The price of this phone does not hang out of the range so far, so the reliable manufacturer, and of course the 30 400 forint price is one of the best recommended mobile phones in the list. For Priority Line free of VAT and VAT, we have to pay HUF 500. Once again, Xiaomi is a more renowned manufacturer. We've also been on the Lenovo A5 test, my colleague was pleased with the price and the skills! 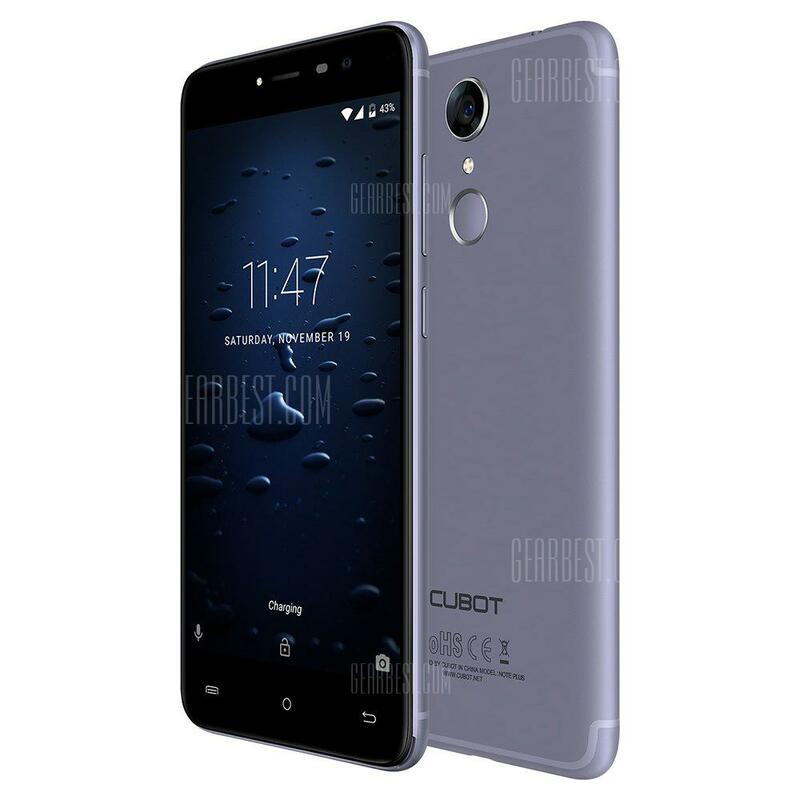 The power of the phone is provided by the familiar MT6739 proci, which tries to overcome the obstacles with four cores and a maximum clock speed of 1,5 GHz. The hardware is otherwise average, the RAM 3- the ROM 16 GB, the display is HD + resolution. We get two from the chamber, these are 13 and 8 megapixels. What stands out is the average battery capacity, in this case 3920 mAh. For more details, please read our test: Lenovo A5 - Not Even Hundreds! The price of the phone is 31 400 forint, the Priority Line free of customs and VAT is available here, the cost of which is 50. This phone is a favorite of today's list, but many people are reluctant to buy it, and not without reason. This phone is a product of an essentially non-existent manufacturer. This is important because factory upgrades are not yet available, but in exchange for a ridiculous amount of money, one can say that iron is still strong today! Let's get started right now, on this mobile, the only one in the list is an eight-core, and also Snapdragon processor. That's not enough 3 GB memory, and the only 64 GB mass storage again. But we can continue with the outstanding features of the display, which in this phone is not HD + but FHD (1920 x 1080 pixels), or cameras, the back of which is a 16 megapixel piece, so we don't see that much money on other similar-priced phones. So the point is, if you don't mind that the officially available version of Android is still six, if you do not mind that you will not receive an official update, then this phone will be bombarded with hardware that would double your current price without bothering you. we would pay off. The price of the phone is currently 31 400 forint, for which the Priority Line delivery with no customs and VAT will cost HUF 330. A newer Lenovo phone with an exotic Snapdragon processor. There are many differences between K5 Play and A5, which do not change in price. For this reason, although we love A5, Play may be the better bet. This phone has a Snapdragon processor that has eight cores, but its clock speed is relatively low, only 1,4 GHz. It can be said, however, that it is better than a quad-core MediaTek central unit. Additionally, Play has got 3 GB memory and 32 GB mass storage, so there will be no complaints in those areas if we buy it. We have not even mentioned the display, which in this case is HD + resolution, with 5,7 col. There are three cameras in the phone, the 8 megapixel on the front, and an 13 + 2 megapixel combo in the back. Of course, we have a lot of sensors, we can use a memory card to expand the mass storage, we have a fingerprint reader, so we can safely say that this phone is one of the secret chances of our list today. From a well-known manufacturer to a much higher than average hardware is really affordable. The price of the phone is 31 400 for HUF, and for the Priority Line free of VAT and VAT we have to pay 120. The last phone of our article today is the most expensive, with the most modern design, the strongest in some areas, but overall it was better. The point is, if you want a strong but not exceptionally strong but modern phone, you should sacrifice plus 2000 for A3 Pro. The processor of the phone is a quad-core MediaTek brand with a maximum clock speed of 1,5 GHz. It has 3 GB RAM and 32 GB built-in storage, so there is no shame in this area. As with the display area as well, because the modern, notch display resolution is HD +, it is quantified with 1512 x 720 pixels. Of course, in the field of sensors, we have everything we need, including a fingerprint reader. The cameras are particularly strong in this category, with an 8 megapixel solution on the front and two cameras on the back, with 12 and 5 megapixels. All in all, this phone is not at all weak in this field, and it is at the forefront in terms of looks and cameras, if not the best. Considering this, the 33 400 fort asked for it doesn't seem to be much, and the 200 forint requested for customs and VAT-free Priority Line delivery is really ridiculous. This is the end of this month's recommendation. I think the immersion into the world of entry-level phones has gone deep, many devices remain in our net. They are both different, both externally and internally, but in one thing they are the same, worth the goods! It is important that we list only phones that are compatible with domestic mobile networks, so they also support the B20 800 MHz LTE frequency to enjoy the fast mobile 4G. Another important thing is that Priority Line mode is available for all phones, in most cases for pennies. If you choose to do this, you will have to pay for the phone as you ask for it in the store, there will be no additional costs. warranty? ... complete Hungarian language? Warranty: I usually say that if you are afraid to fall into the half of a person who has a broken phone, don't buy it outside. 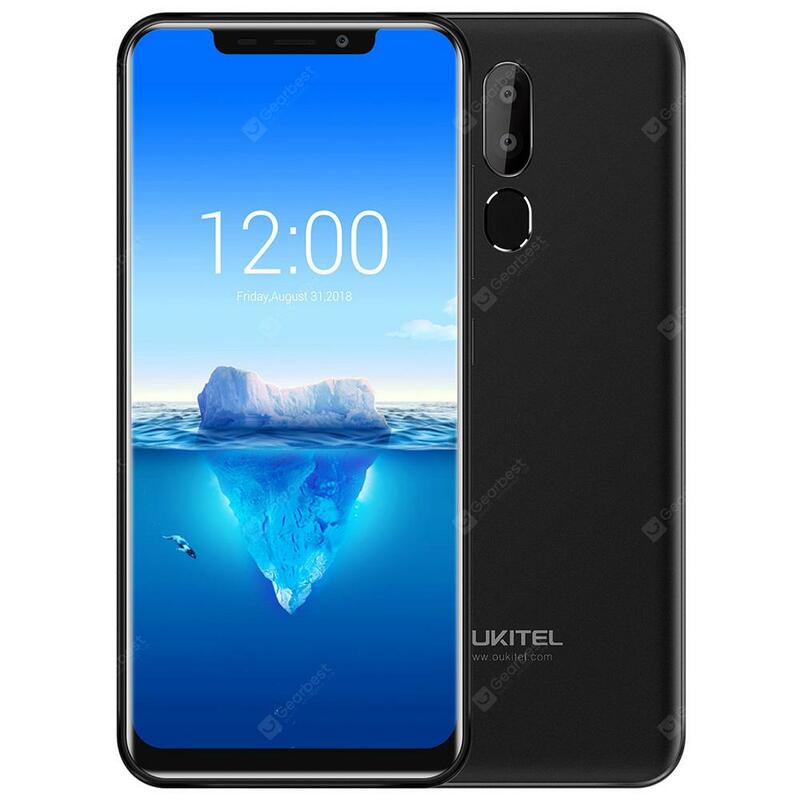 The experience is that these phones compete with the cheap phones of renowned manufacturers in terms of the quality of hardware or assembly, which is weaker than software support. This roughly means that you will have a thousand times more chance of falling off and breaking, forgetting the rain and dropping outside than to fail. Because, if it does, it is obviously not worth returning a 100 dollar phone to China. So this should be considered. Language: On the product page of the phone, the language used in the store is indicated. Most Chinese phones have Hungarian language, translation is at least 95 percent, there may be a word or menu item that is not translated, but it is rare. What is not Hungarian is Chinese, but English, so we can handle the situation. The quality of the Hungarian language translation may vary by device. I think that the menu system will be mostly Hungarian, but one or two menu items are likely to stay English. There may be an exception to Xiaomi, so there's no need to worry about that. With Lenovo A5, I can say that it is approx. 80% has full translation over it - the last update has improved a little. 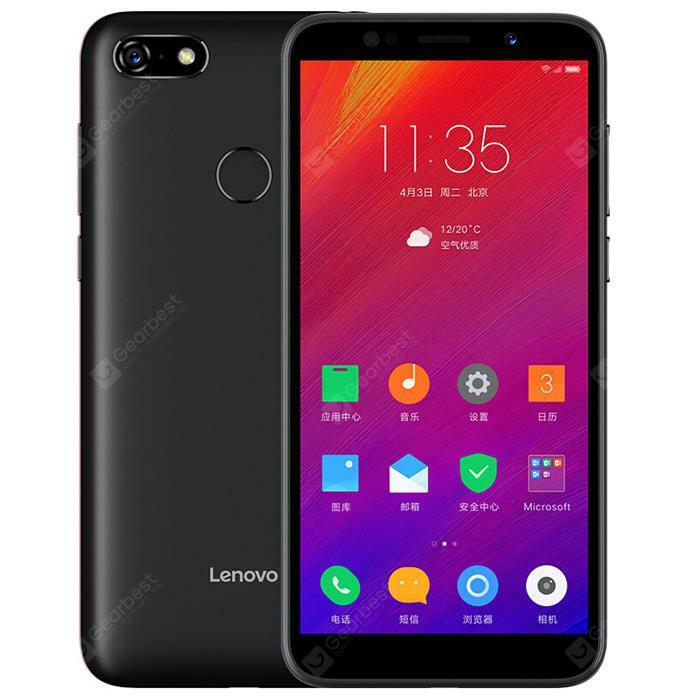 Lenovo A5 is still working now, so anyone can ask about it! There has been an update since the test that improved Hungarianization and security patches. The best internet prices every day are the best news every Monday in your inbox. Copyright (C) 2002-2017 HOC Ltd. All rights reserved.